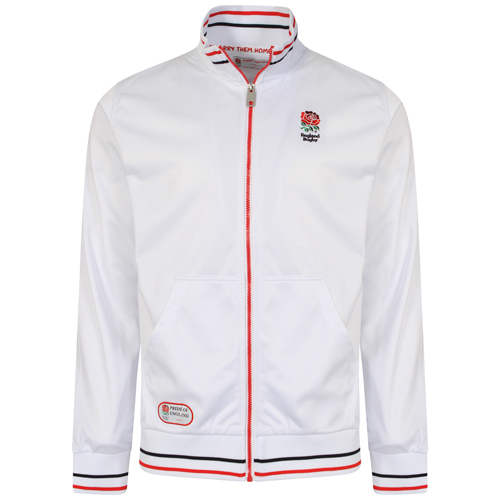 White retro style England Rugby Jacket from stock at Scorpion Sports. 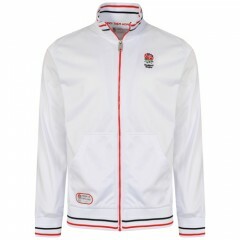 Official England Rugby clothing. Part of the Carry Me Home range.